One of nine children of immigrant Polish parents, Toski’s greatest moment on the pro golf tour was winning the World Championship of Golf in 1954, one of seven tournament victories he claimed between 1953 and 1958. He retired from the tour in the early 1960s to concentrate on teaching, giving more than 100,000 lessons to many leading golfers and to scores of celebrities. Pound-for-pound, Toski – a dripping-wet 125 pounds at his peak – was considered one of the longest drivers in golf history. He initiated the Golf Digest instructional schools, has written three books and produced a video on golf. Feelings are important to Bob Toski. They are central to his congenial personality and to the success and popularity he enjoys in the game of golf as a participant, teacher and its goodwill ambassador. However, at the beginning of his professional career Toski’s feelings were those of near despair. Joining the professional tour in 1948, two years after his discharge from the U.S. Army, he played the winter tour for a couple of years before starting fulltime in 1950. Twice, he went broke on the pro tour before winning four major tournaments in 1954, the most noteworthy, the World Championship at the famous Tam O’Shanter Country Club in Chicago. The victory was worth $50,000, the largest first-prize purse in the history of golf at that time, plus an additional $50,000 in fifty guaranteed exhibitions at $1,000 each. That year, Toski led the PGA Tour’s money list with winnings totaling $65,820, and he was voted the Tour’s Most Improved Player. He won seven tournaments between 1953 and 1958. His career earnings came to $101,253. In 1981, Toski began competing in the PGA Senior Tour. Over the years he experienced numerous successes playing on the Senior circuit. 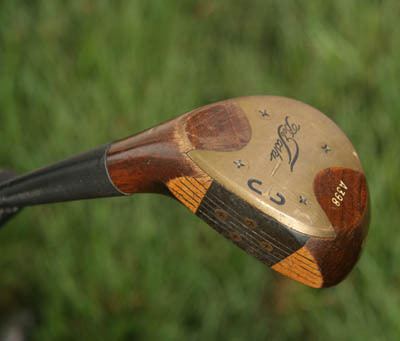 Toski joined Golf Digest magazine in 1960 as a member of its Advisory Panel. In 1971, he initiated the Golf Digest instructional schools, of which there are more than 150 such schools all over the world. 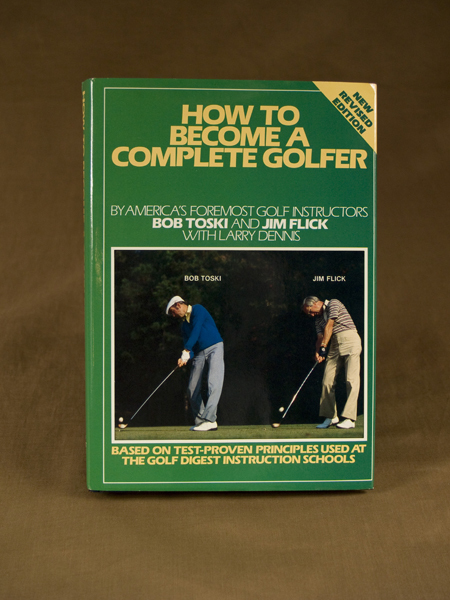 Toski has written more than a dozen books on golf including Beginner’s Guide to Golf, The Touch System for Better Golf, and Bob Toski’s Complete Guide to Better Golf. 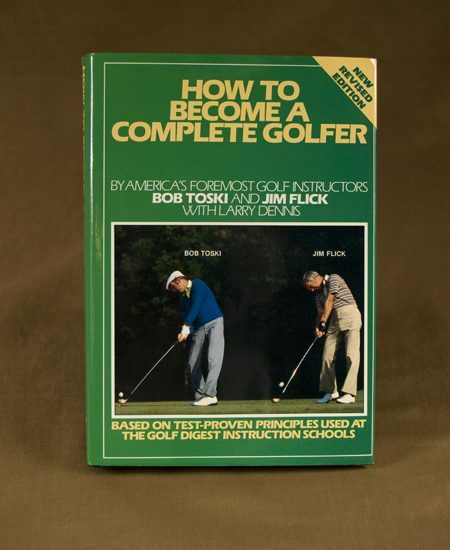 He also produced a videotape, Toski Teaches Golf. Toski was the eighth of nine children (five boys, four girls) of Walenty and Mary Algustoski, immigrants from Warsaw, Poland. He was born in Haydenville, Massachusetts, and graduated in 1944 from Williamsburg (MA) High School before being inducted into the armed forces. His involvement with golf began when he was 10 when he started caddying at the Northampton Golf Club where his brother Bob was an assistant pro. Two other brothers were golf professionals as well. I was desperate, nearly broke, and my bride-to-be had arrived to watch me play. I led the tournament for three days, but I needed a birdie on the last hole to win. I had to hit a 4-iron second shot between two palm trees and then move it left to right. I couldn’t see where it landed, but the gallery came roaring toward me, holding their hands about two feet apart. I made that two-footer to win the tournament and $1,500. No golfer is any better than his or her ability to apply certain fundamentals of address position and swing. That goes for Jack Nicklaus, Sam Snead, Arnold Palmer, Johnny Miller or anyone else you might name. Learning the fundamentals requires clear understanding and hard work. Anyone who says otherwise is pulling your leg. However, once you’ve committed these basics to your ‘muscle memory’ you’ll be set for a lifetime of satisfying and enjoyable golf.